Nikon only. Over the months of summer, show us the landscape shots that capture this most feel-good of seasons at its most dazzling. There are great prizes for the winners who'll also gain valuable exposure in N-Photo. Please note that only images shot on a Nikon digital camera are eligible for this challenge. Prizes from N-Photo, Western Digital and Whitewall. 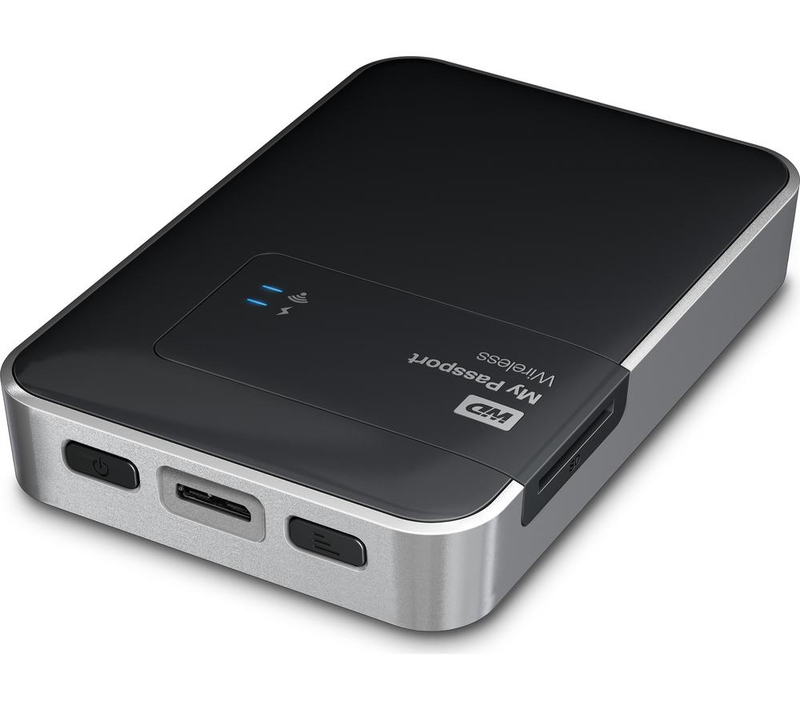 The expert's first choice will win a Western Digital My Passport Wireless 1TB and a £100 voucher from online photo lab Whitewall. The winner of the crowd vote will receive a bundle of bookazines from N-Photo. The judge's top 10 and the winner of the crowd vote will have their images printed in the next issue of N-Photo, the UK's most popular photography magazine for Nikon users. *Please keep in mind that images will be printed WITHOUT watermarks.